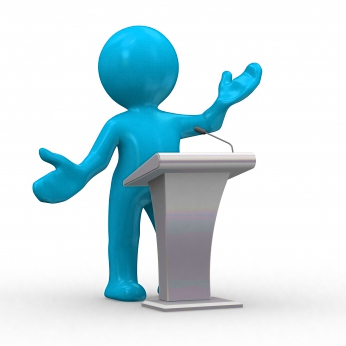 Language: The official language of the presentations (lectures and posters) will be English. Lecture: Twenty (20) minutes will be assigned for a presentation including discussion. Poster: The dimensions of the poster should not exceed 80 cm wide × 90 cm high. Allocate the top of the poster for the title and authors as stated on the submitted abstract. The text, illustrations, etc. should be bold enough to be read from a distance of 1.5 meter.